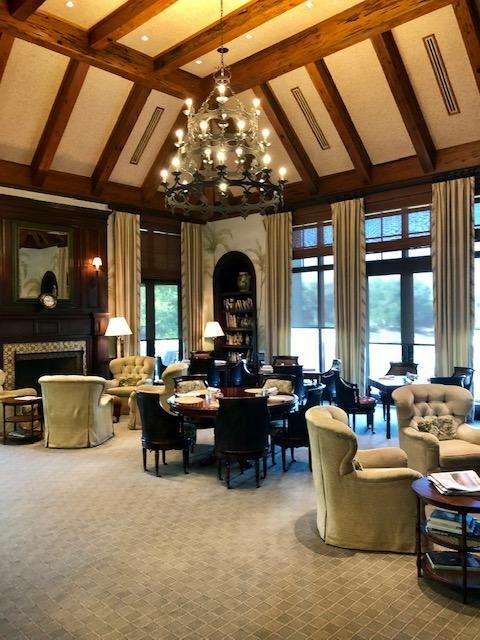 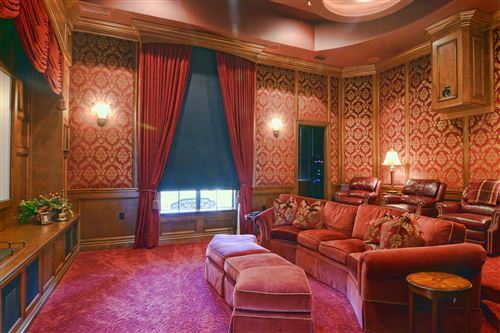 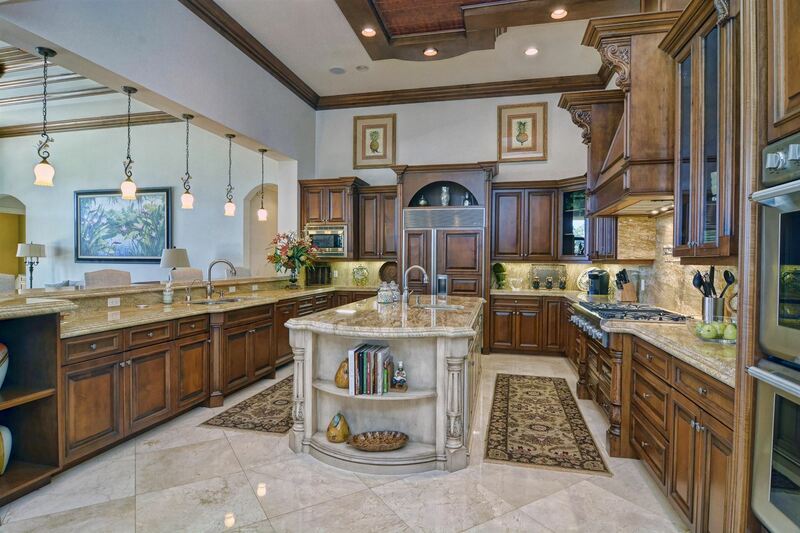 CUSTOM HOME ON 1 ACRE WITH THE BEST VIEWS OF LAKE AND FAIRWAY OF PAR 5 12TH HOLE. 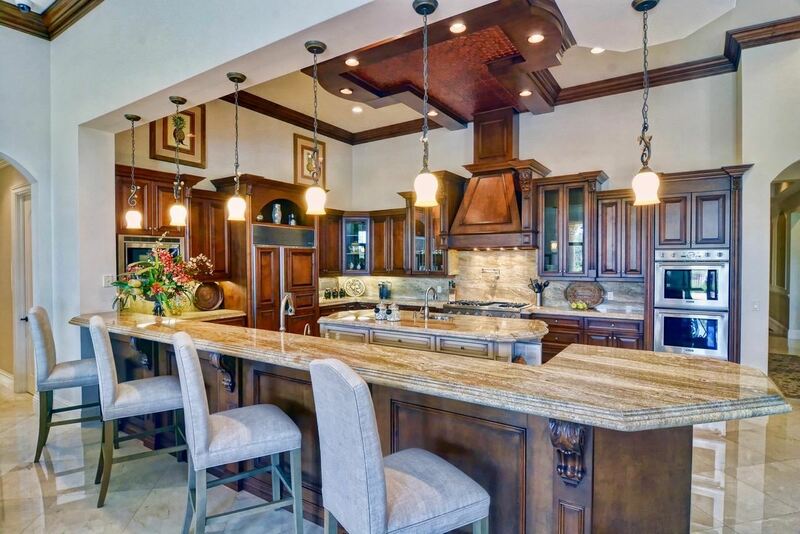 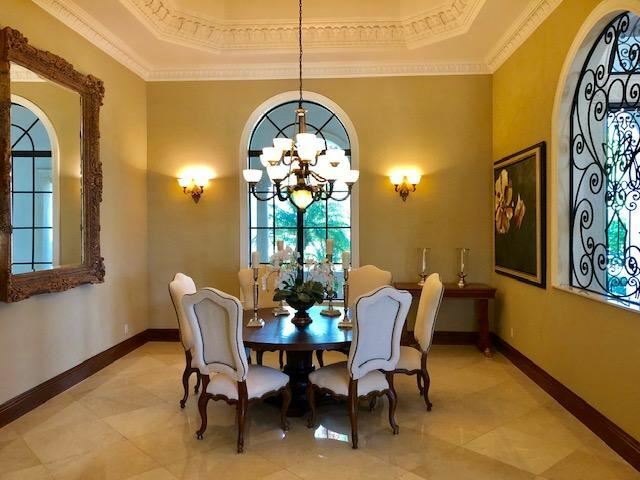 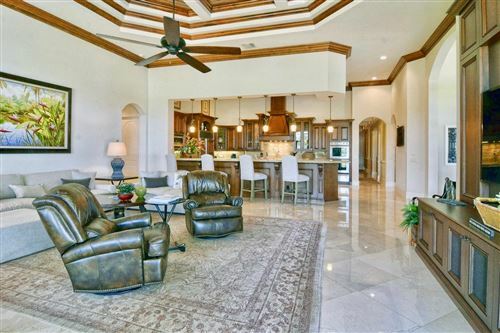 THIS HOME FEATURES PALM BEACH CHARM INCLUDING SATURNIA FLOORS, GRANITE COUNTERTOPS, TOP OF THE LINE APPLIANCES, HEATED POOL & SPA. 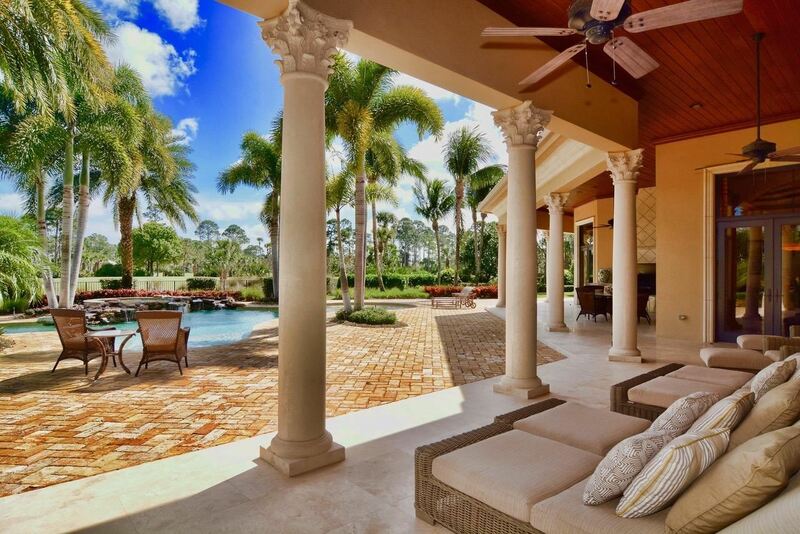 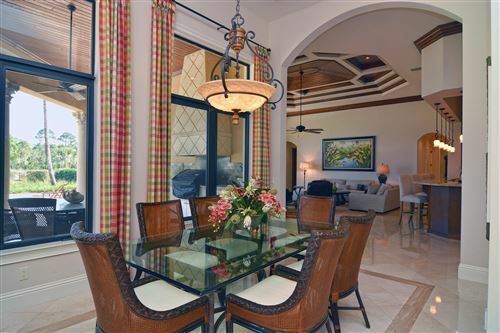 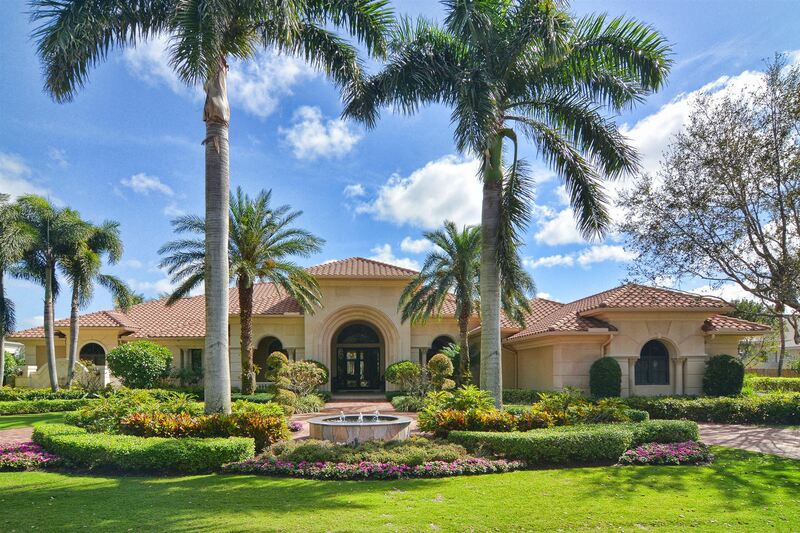 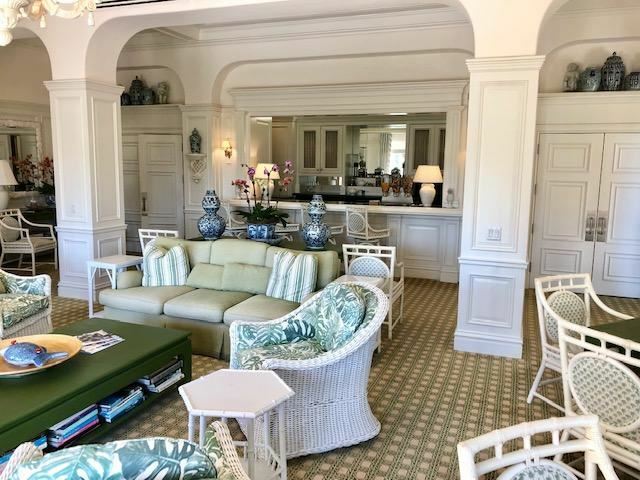 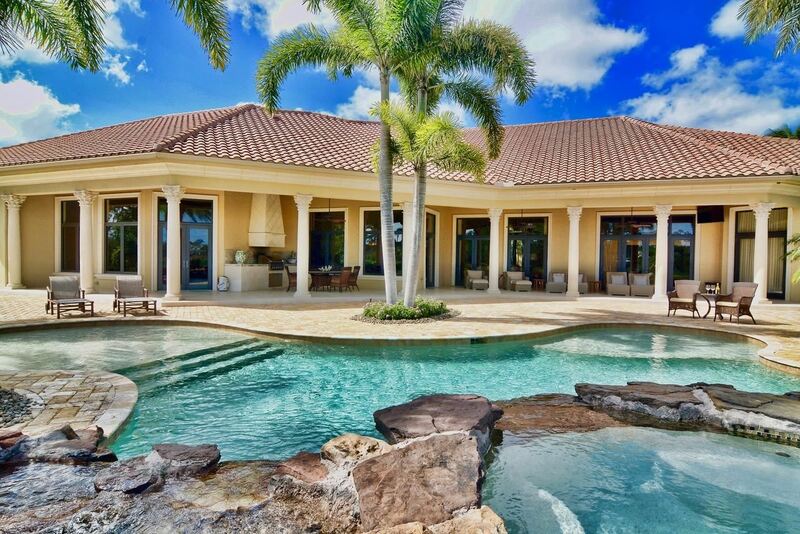 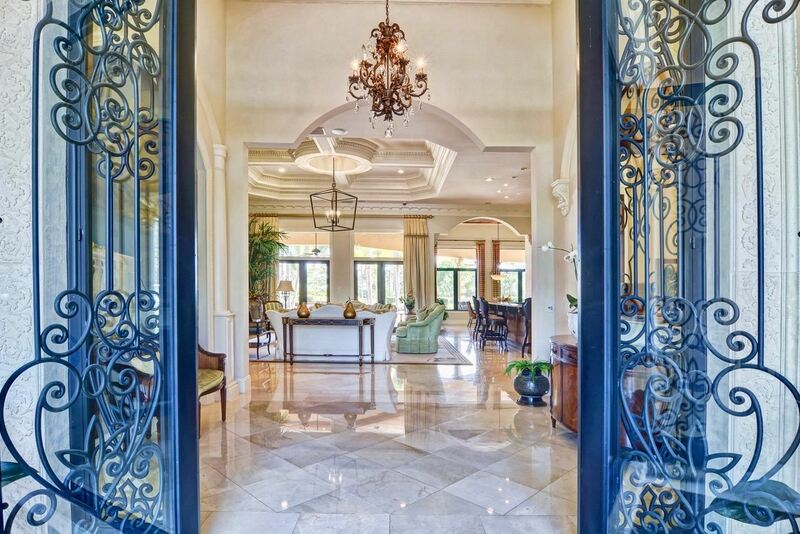 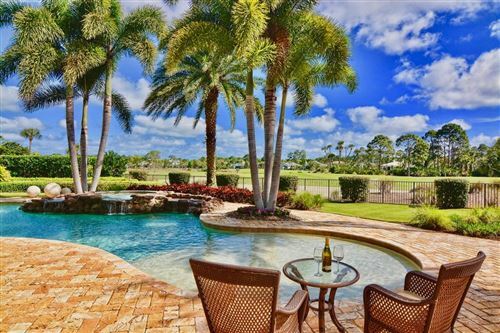 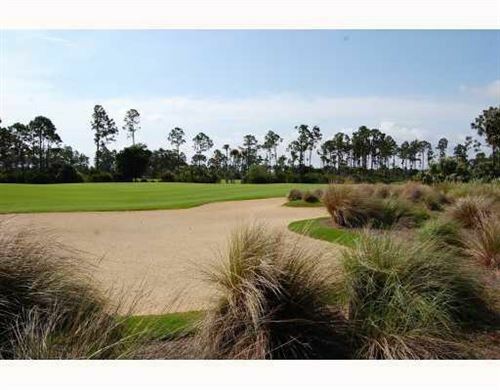 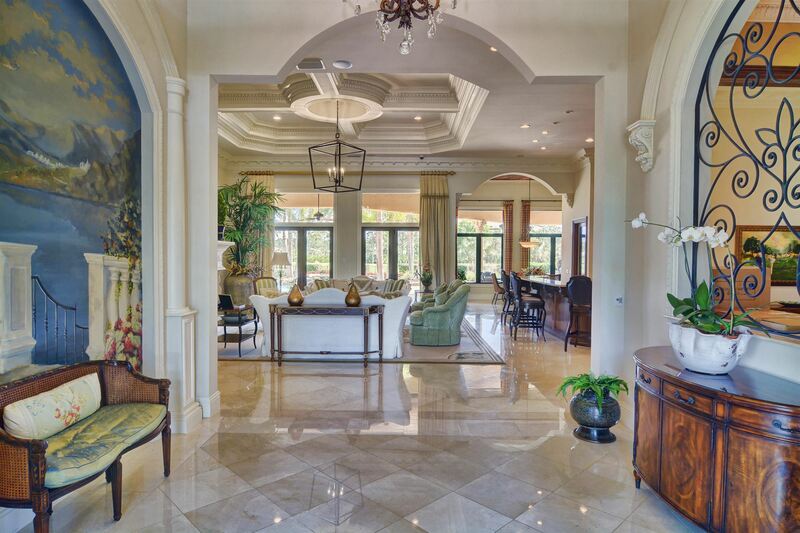 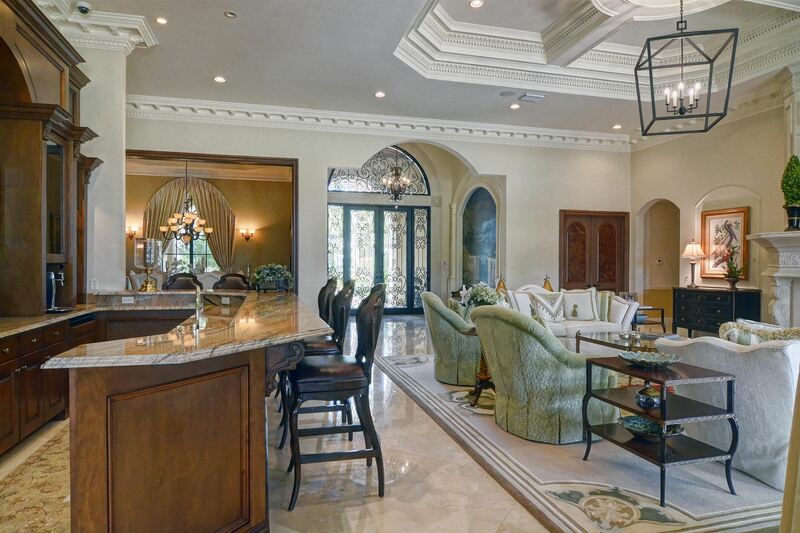 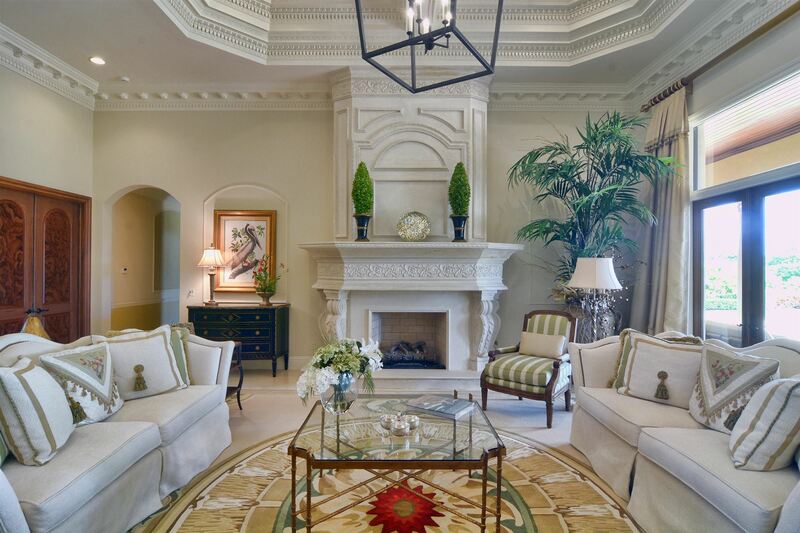 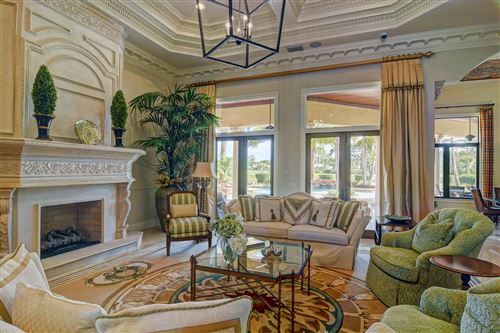 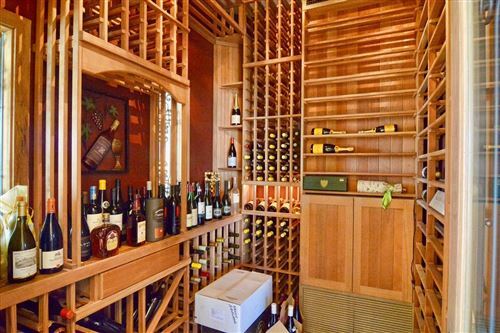 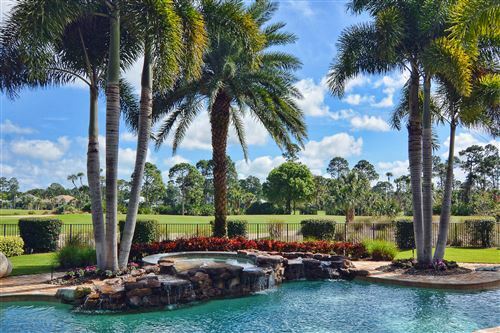 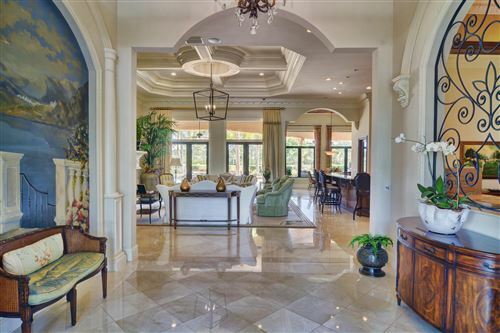 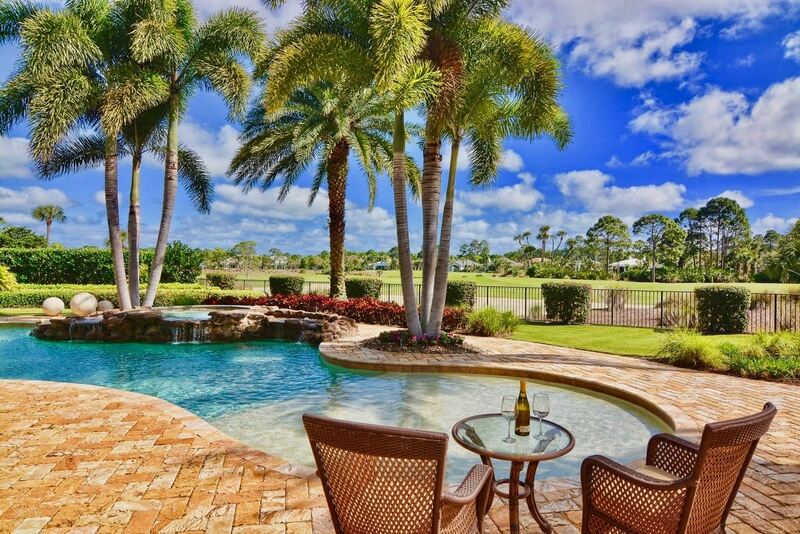 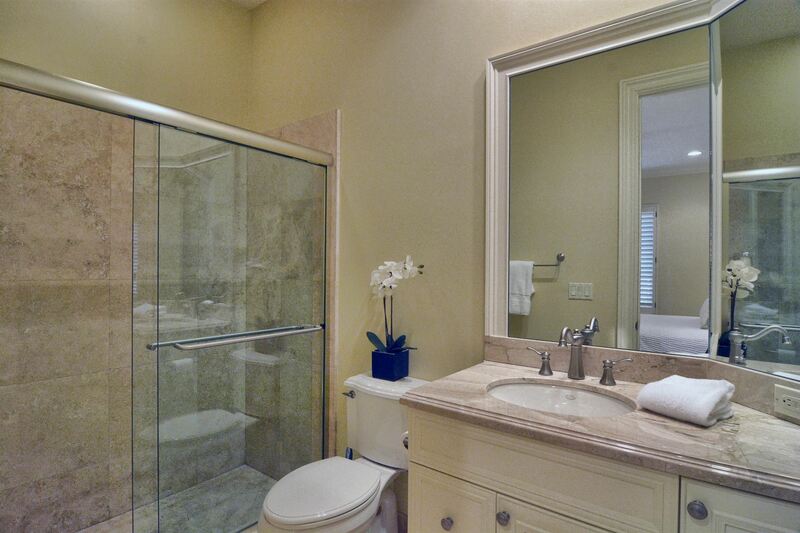 EXTENDED LANAI WITH STUNNING VIEWS OF POOL & GOLF COURSE. 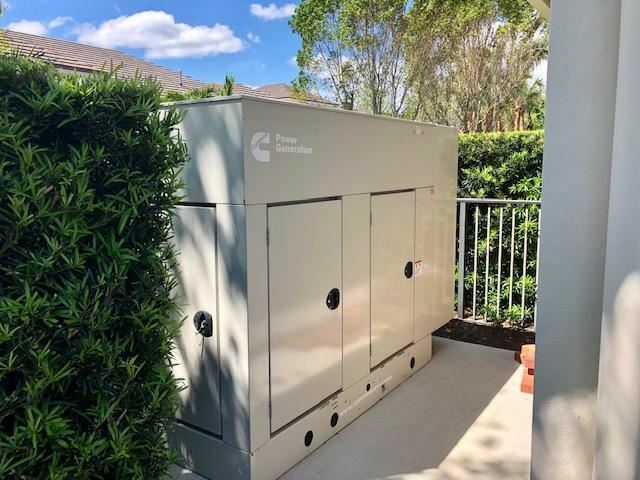 IMPACT WINDOWS THROUGHOUT AND COMPLETE HOME GENERATOR. 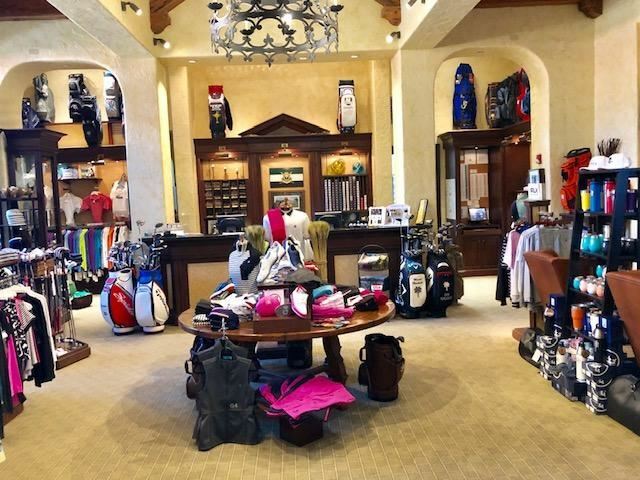 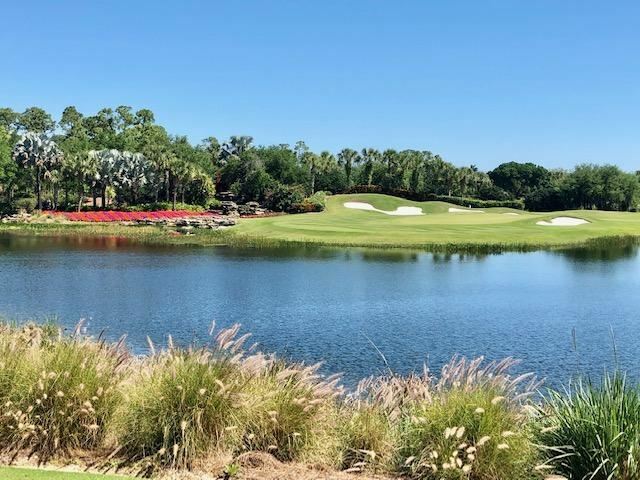 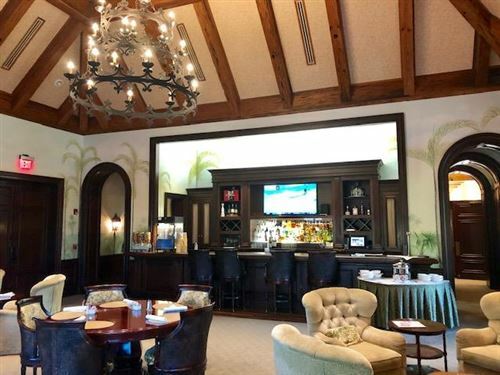 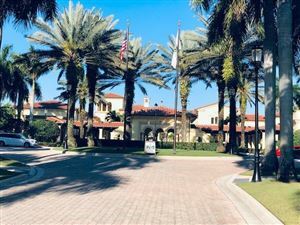 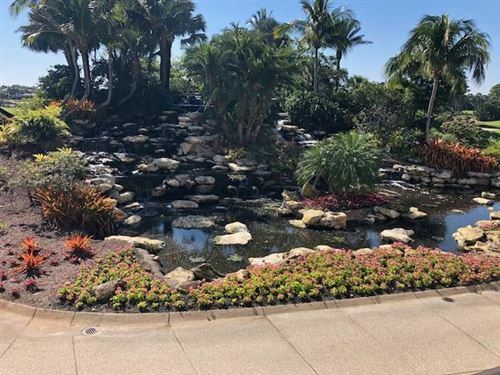 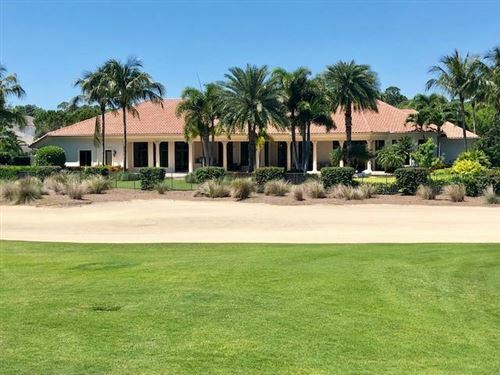 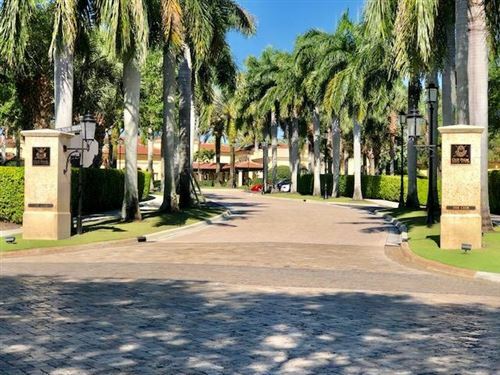 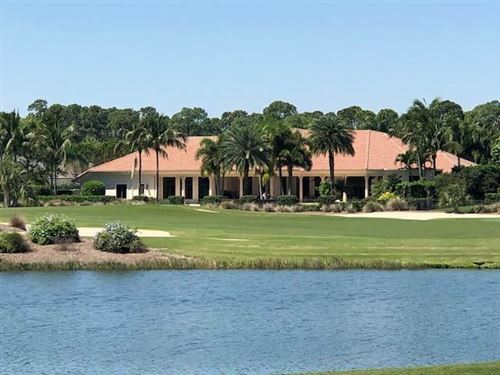 KNOWN AS ONE OF THE FINEST CLUBS NATIONALLY, OLD PALM ATTRACTS MANY TOURING PROFESSIONAL GOLFERS DUE TO THE ABUNDANCE OF GOLF FEATURES THE CLUB PROVIDES. 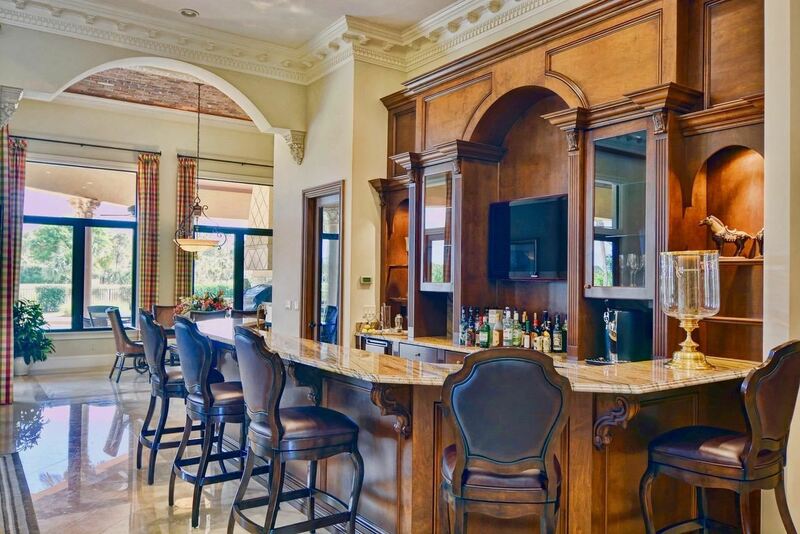 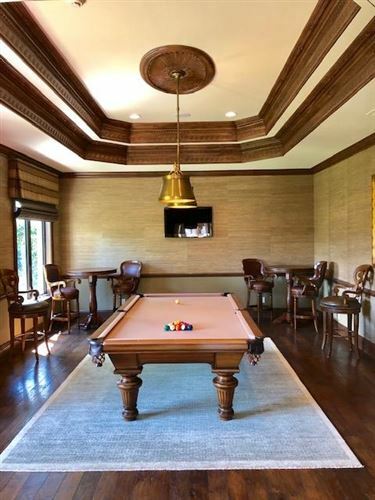 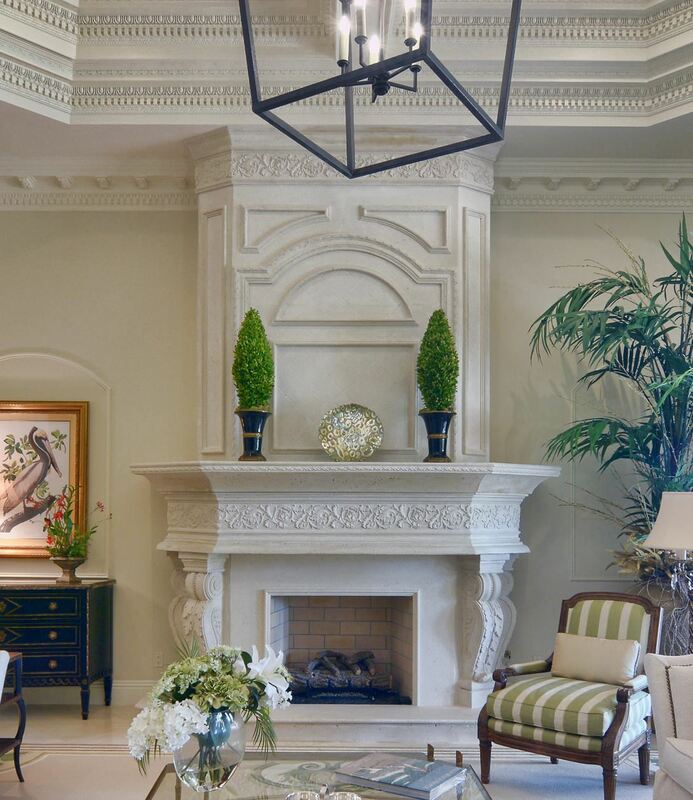 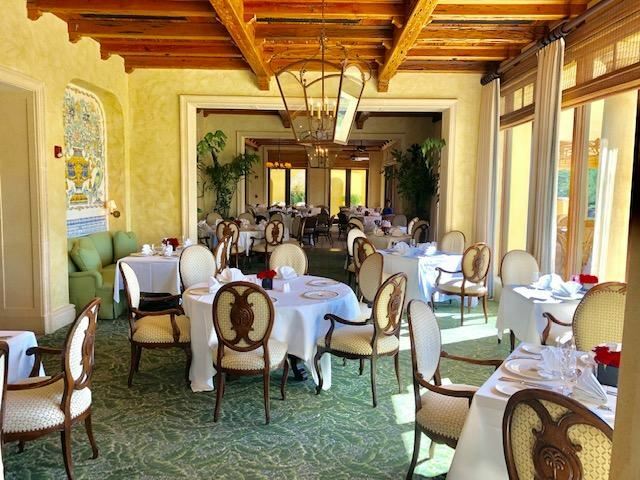 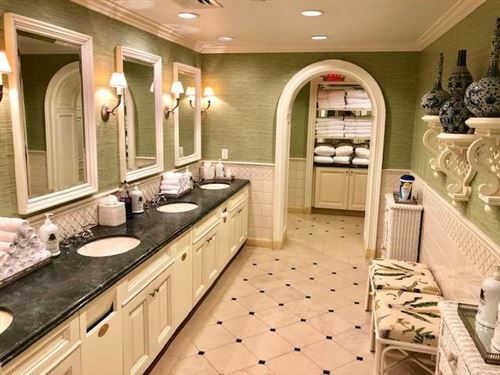 CLUBHOUSE OFFERS PRIVATE DINING, BAR & LOUNGE AREAS AS WELL AS CONCIERGE SERVICES. 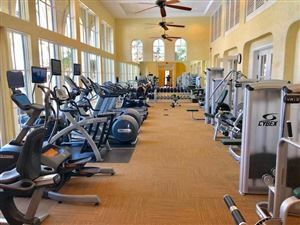 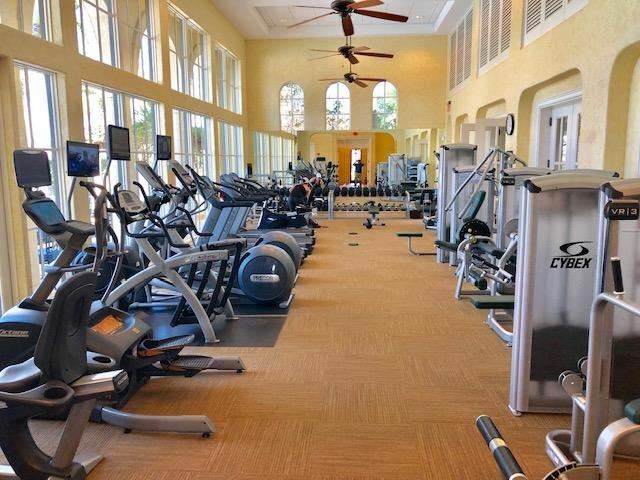 THE WELL STAFFED FITNESS CENTER WITH TOP OF THE LINE EQUIPMENT CAN'T BE MATCHED. 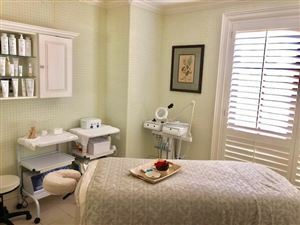 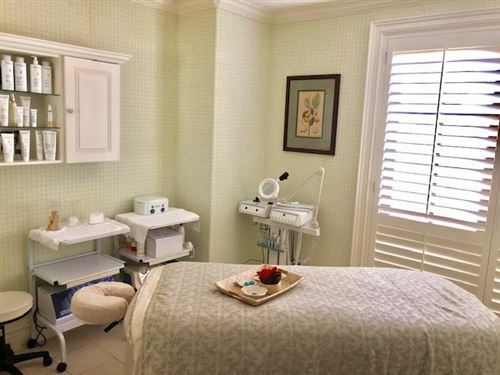 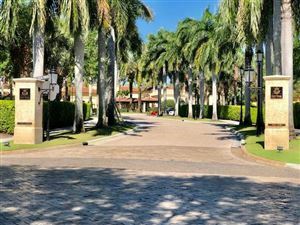 WITH THE ONSITE SPA, THE OLD PALM COMMUNITY IS TRULLY A PARADISE FOR GOLFER OR NON-GOLFER ALIKE. Data last updated: 4/19/19 11:51 AM PDT.